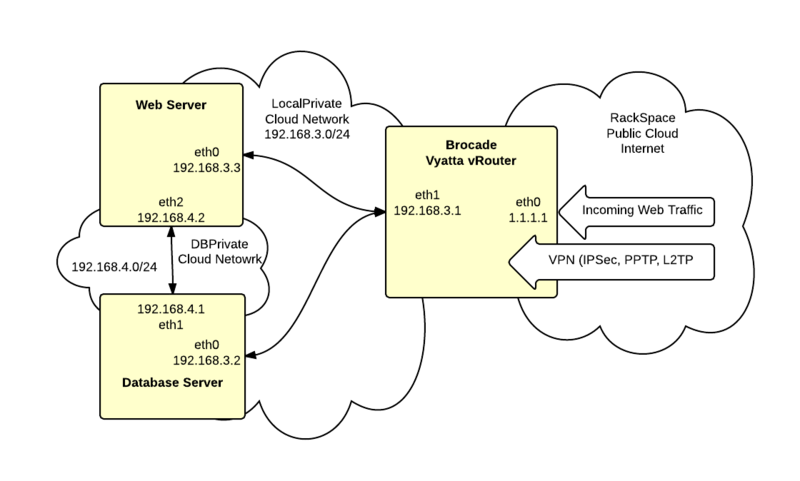 Here are the basic commands needed for managing VPN users on the Brocade Vyatta vRouter available in RackSpace Cloud. Same as adding a new user. This article demonstrates how to configure a Vyatta firewall to allow incoming requests from a group of clients to an internal MySQL server. We’ll put these addresses in a group called [clientgroup]. You can name the group appropriately for your installation. The external address of the firewall is [x.x.x.x] and the internal address of the MySQL server is [z.z.z.z]. 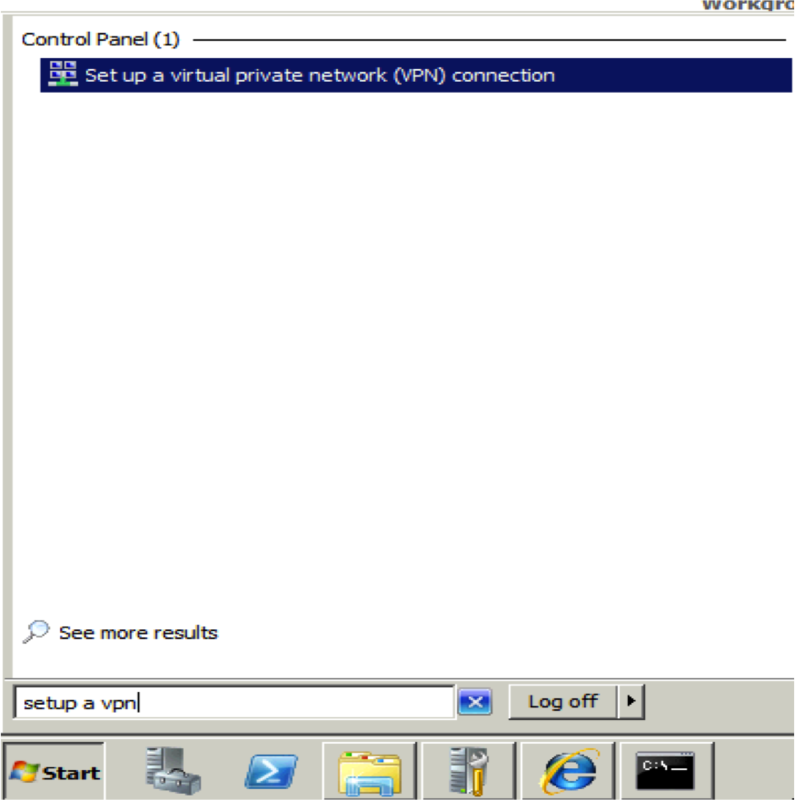 LocalPrivate – this is a private Cloud Network that connects the vRouter and the servers. This network uses the private 192.168.3.0/24 subnet. 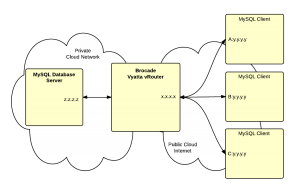 DBPrivate – this is a private Cloud Network that connects the web and database servers. This network uses the private 192.168.4.0/24 subnet. Service – this is RackSpaces multi-tenent management network. 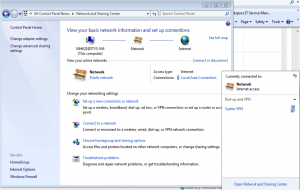 This network is not being used and is not shown in the diagram. 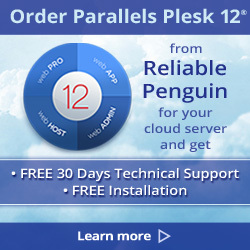 Web Server – provides hosting for the web application. 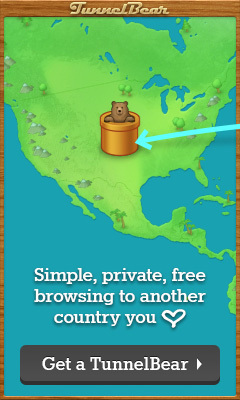 The Web and Database servers are not directly connected to the Internet. Instead all traffic passes through the vRouter. The vRouter provides a stateful inspection firewall to control access. 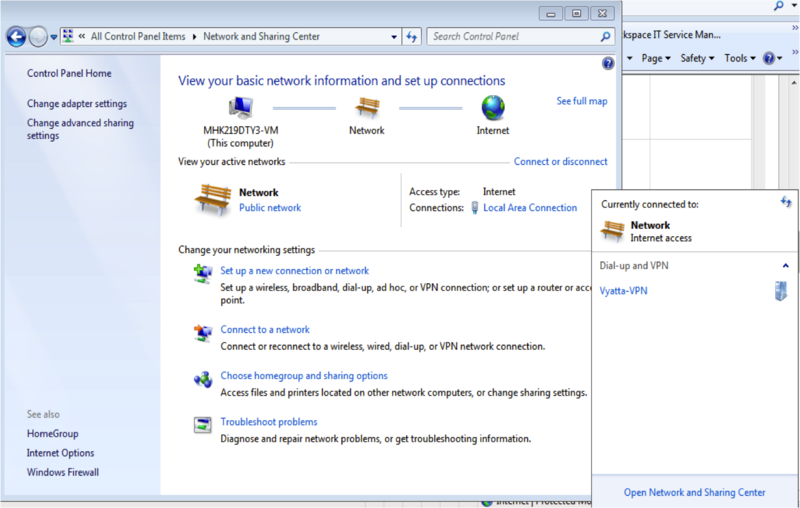 There is also a private network (DBPrivate) between the web and database server. To get started, login to your RackSpace Cloud account. 1. 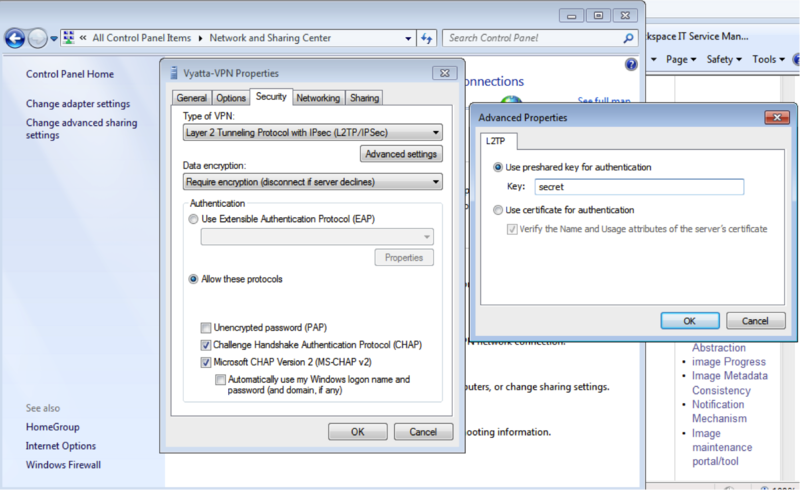 Verify that your account is enable for Cloud Networks and Brocade Vyatta vRouter. Go to Servers and click the Add Server button. Look in the list of available images and find the Brocade Vyatta vRouter. If it is not listed then open a support ticket and request access. Look towards the bottom of the New Server form and find the Cloud Networks section. If you don’t see this section then open a support ticket requesting access to Cloud Networks. 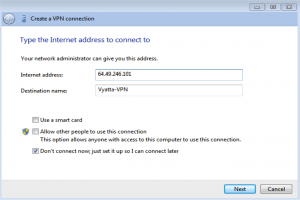 Once you have verified that both Cloud Networks and Brocade Vyatta vRouter are available on your account then you can proceed to the next step. 2. 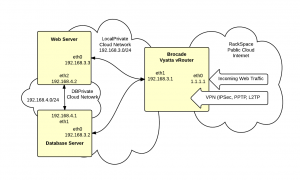 Create a new server using the Brocade Vyatta vRouter image. The minimum size for the server should be 1GB. You can resize up later on as needed. You can not resize down. 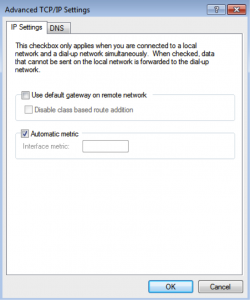 In the Cloud Networks section at the bottom of the form, add a new network named “LocalPrivate”. 3. Create the new database server using the latest CentOS 6.x image with at least 1GB of memory. 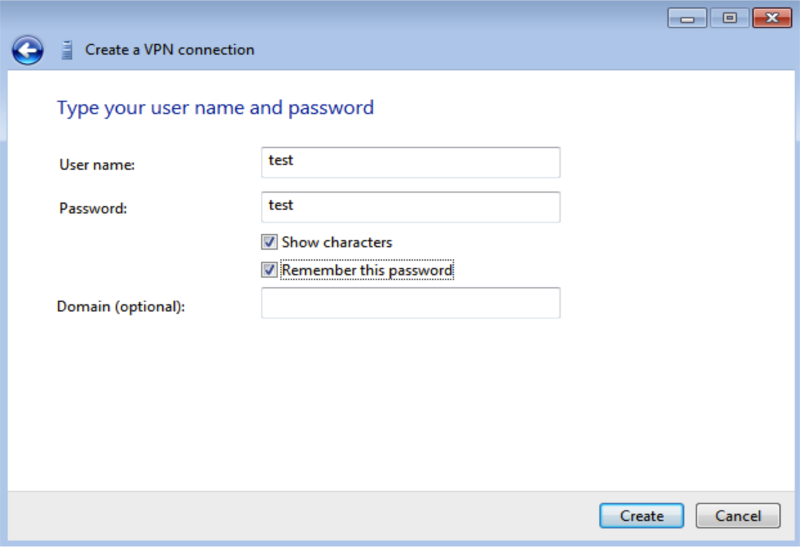 In the Cloud Networks section, create a new network named “DBPrivate”. Also add the database server to the previously created “LocalPrivate” network. 4. 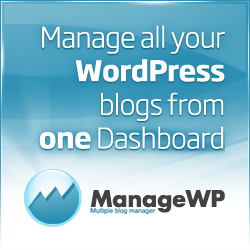 Create the new web server using the latest CentOS 6.x image with at least 1GB of memory. 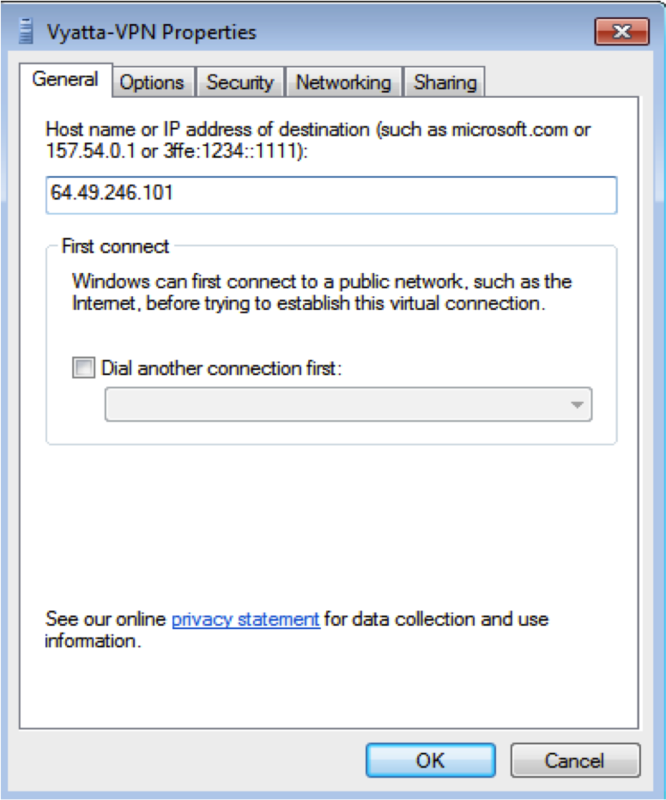 In the Cloud Networks section, add the web server to the previously created “DBPrivate” and the “LocalPrivate” networks. Take note the root passwords and IP addresses assigned to each server as they are created. Connect to the vRouter with SSH. 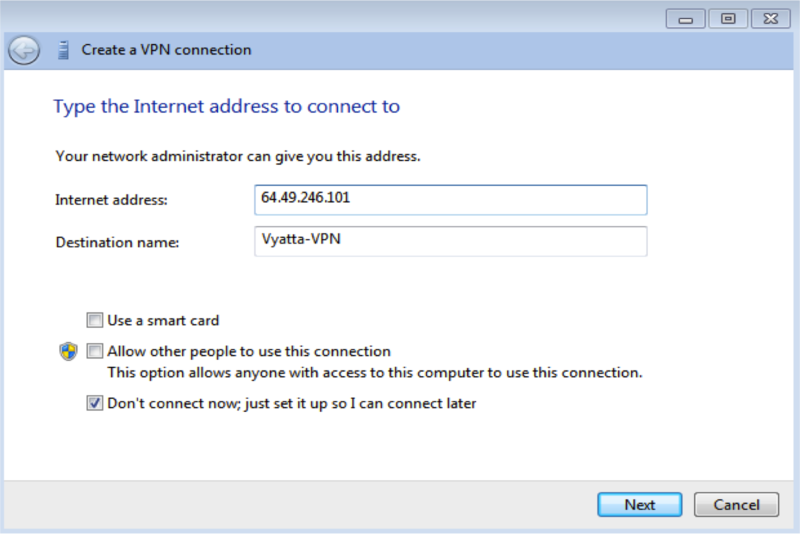 The login will be username “vyatta” and the password set when the server was created. Execute the following commands in order. Be careful to replace bracketted items with your actual configuration values. 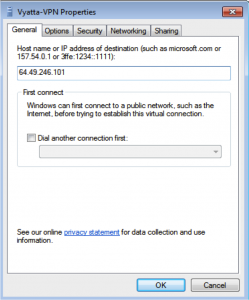 Most lines can be copied and pasted to the vRouter including the comments. # to local traffic destined for the vRouter. # You might also want to add source IP restrictions to this rule. # out completely if you're not going to use the web interface. # Add rules as necessary for additional ports. 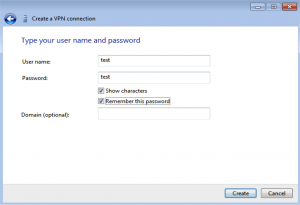 # Users will be authenticated against a local database stored on the vRouter. # first remote user. Repeat to add additional users. These instructions include an optional step to enable split tunneling. 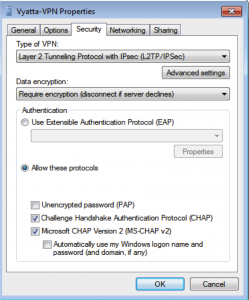 You’ll most likely want to complete this step so that only traffic for the secure hosts is routed on the VPN. If you addresses or interfaces are numbered differently then you’ll need to adjust accordingly. 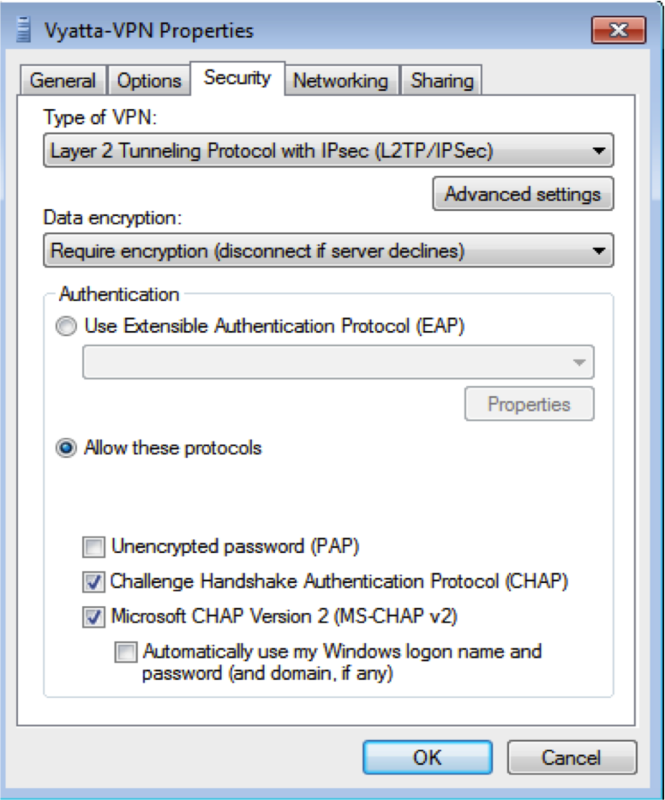 The key issue is that the webserver needs to point to the internal LocalPrivate interface on the vRouter for it’s default gateway in order to route to the Internet. If you addresses or interfaces are numbered differently then you’ll need to adjust accordingly. 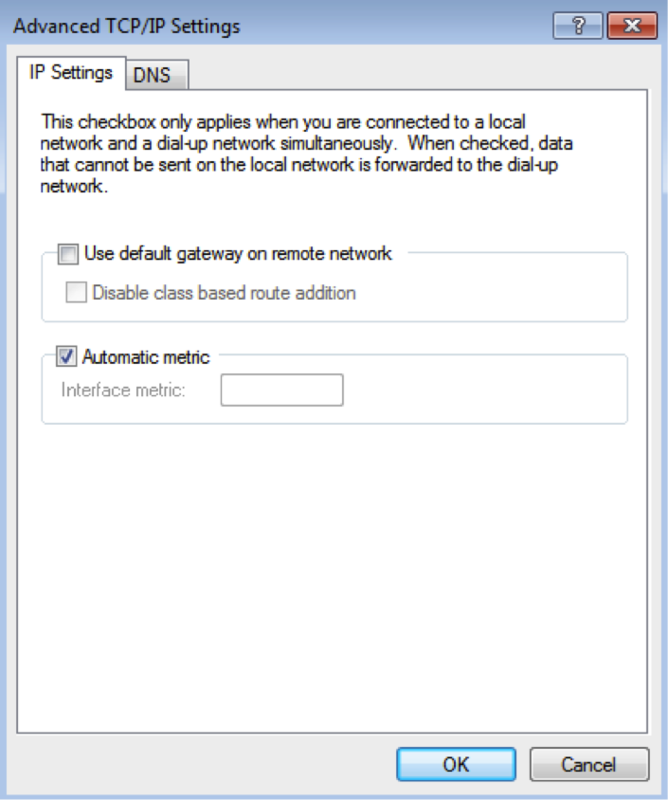 The key issue is that the database server needs to point to the internal LocalPrivate interface on the vRouter for it’s default gateway in order to route to the Internet.